If you’d asked me 13 years ago when I was expecting my firstborn, if I had ever thought I’d be a mother five times over, I would have stared at you incredulously. It was an obscure thought. I didn’t consider myself very motherly, let alone think I had the womb-numbing grit to endure the pain of childbirth! In all honesty, I had the tenacity of a marshmallow. It is almost as if we’d discovered a certain elixir to surviving parenthood so much so that we would “risk our sanity” doing it again and again. **For those who really want to know, we share a glimpse of our dose of “madness” here. 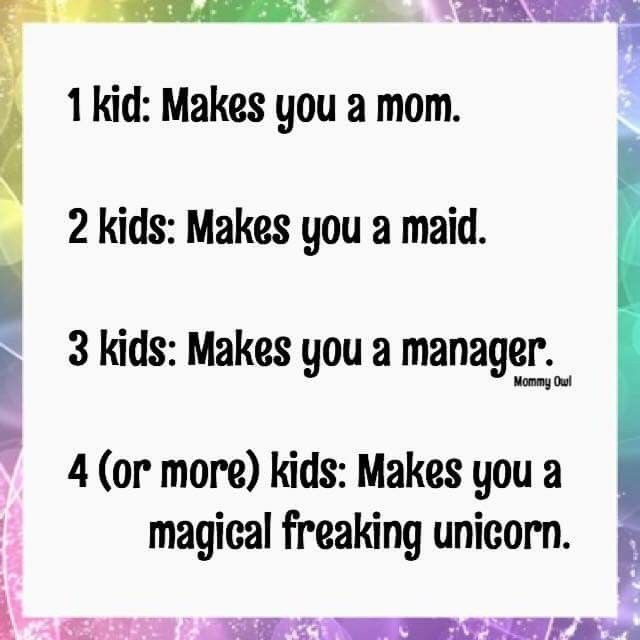 I share this notion of a “unicorn” mum, tongue in cheek by the way. The thought that we could be parenting “experts” by now, couldn’t be further from the truth. I would have trouble even beginning to write a manual on how we parent. So what’s our approach to day to day parenting and how do we cope with it all? The real truth, pardon the oxymoron, is disappointing. We’re still trying to figure this all out. We’re trying our best everyday to make it work. 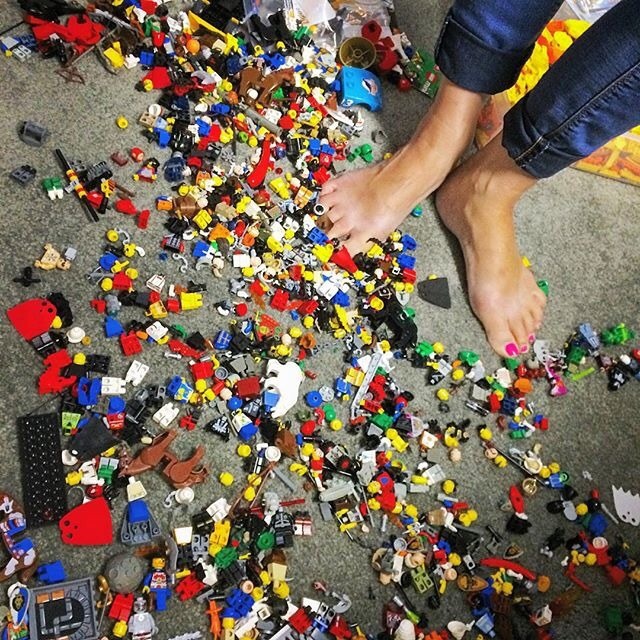 This is further exacerbated by what I term as the Paradox of Parenting: everytime you reach a stage where you think you’ve “figured it all out”… boom, something comes crashing, to throw you off-course. The days when you genuinely scratch your head at how to respond to your child’s interrogative questions beyond “Because I say so”. The methods you use that used to work on Child A, which doesn’t work on Child B, which is totally laughable on Child C, …you get my drift. The MORE you know about Parenting, the MORE you realize you don’t. Surprisingly, this brings me much relief as I continue to navigate the parenting jungle. Uncanny, but it’s true. I’ve stopped searching for that one magical formula or method that works. There is none. I’ve not picked up parenting self-help or manuals, that either get me excited or stressed at milestones/strategies or lack thereof. I stay clear from the temptation to compare: to see how people raise their kids vs how I raise mine. There is no benefit in choking yourself with feelings of inadequacy and tormenting yourself with thoughts of shortchanging your kids. I’ve stopped weighing in too heavily on other people’s opinions about how I should be doing things or running my household. Instead, I’ve begun to mother from a state of rest. Yes, we need physical rest and I do take my afternoon naps very seriously, but this is more than that. Mothering from rest means choosing to function from a state of calm and quiet trust that I am my own person (with all my strengths and imperfections) and so are my children. 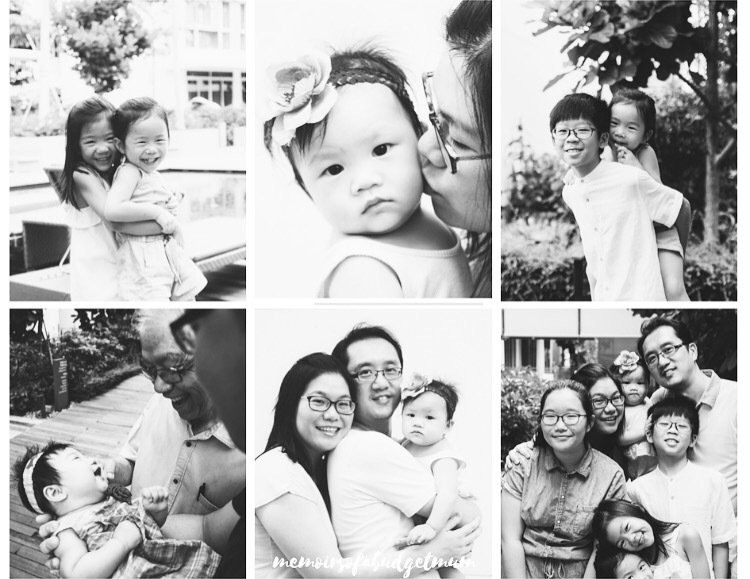 We are fearfully and wonderfully made, unique in our dynamics as a family. We are content. I believe that if I sow with the little that I have everyday -with more heart than self-imposed expectation, things will somehow work themselves out in the end. It’s not so much what I do and how I do it as a mom that will make a pivotal difference. Rather, its more important where my heart is, in everything I do. This is essentially what keeps me going. Motherhood is about making it work for the long haul and in the greater scheme of things. The small stuff, the everyday grind, the nuts and bolts of managing the household, well, they do matter. Yet, these must not consume and nor take too much of an emotional toil. “Rest begins with acceptance. Or, perhaps more accurately, with surrender. There will always be more you can do. You will never complete your tasks entirely, because just on the horizon is tomorrow, and tomorrow the to-do list starts anew. 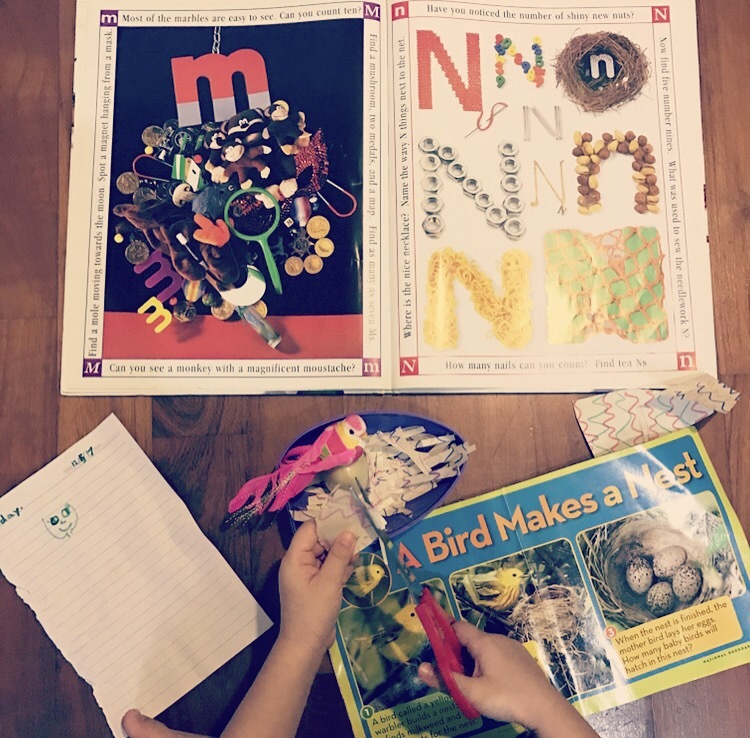 It is so exhausting—sometimes even demoralizing—to realize that our work in raising up and teaching our children is never really done. But we must remember that we were never intended to finish it. My mothering goals are not so much about getting my kids through to the best universities and getting them settled for a bright future in the horizon. My goal in the long view of things, is to be a fellow soujourner, a comforting companion, a supportive help; a wise advisor. Being a mother means providing a safe and restful place in MYSELF for my kids to find their rest and come home to. Mothering requires us to guard that peace as an anchor to our relationships with our husbands and children. I really do hope that sharing my journey of “making it work” brings you some soul food ❤️. P.S. No magical unicorns were harmed in the writing of this post. ? This post is part of the “Mothers Make it Work! 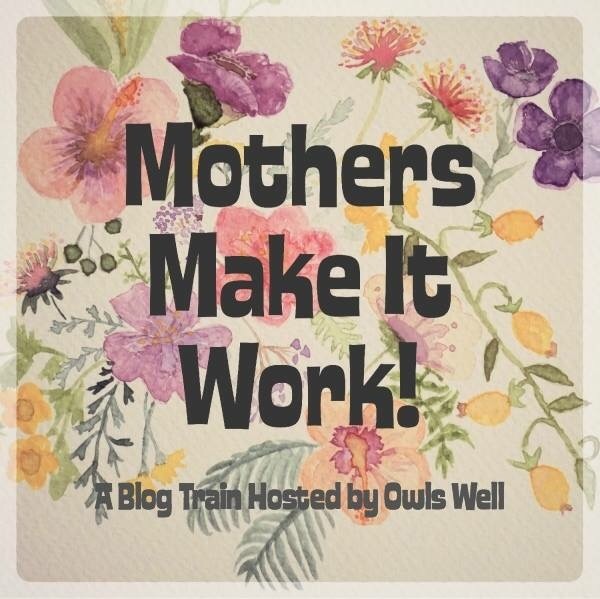 Blog Train hosted by Owls Well. To read other inspiring stories, please click here. If you’ve enjoyed this post and would like to read more, do share this link. Join us on Facebook or follow us at Instagram.